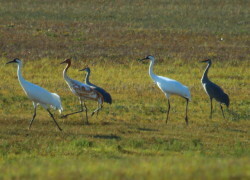 A beautiful collection of whooping crane photos of the only flock of Wild Whooping Cranes left in the world. 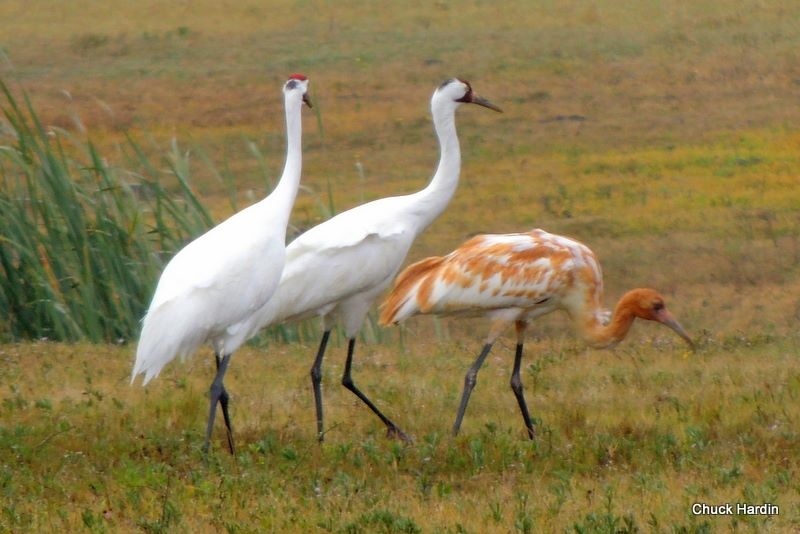 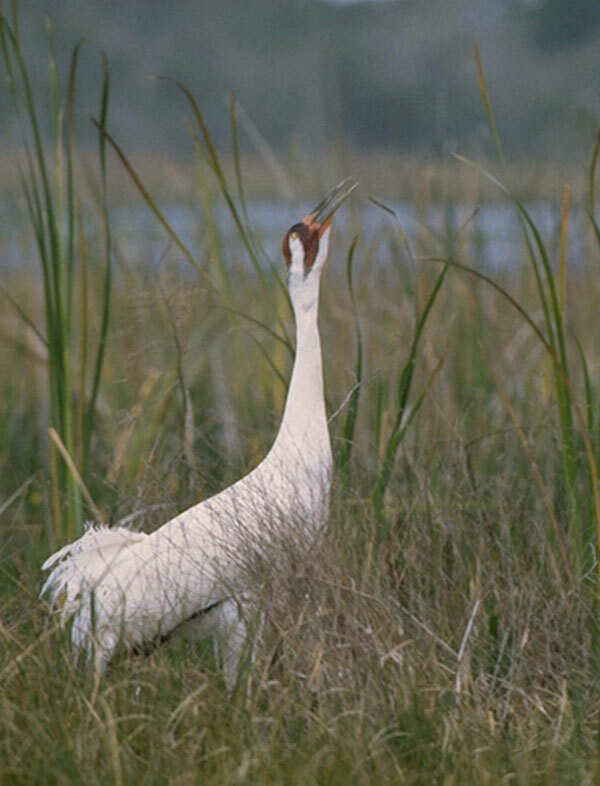 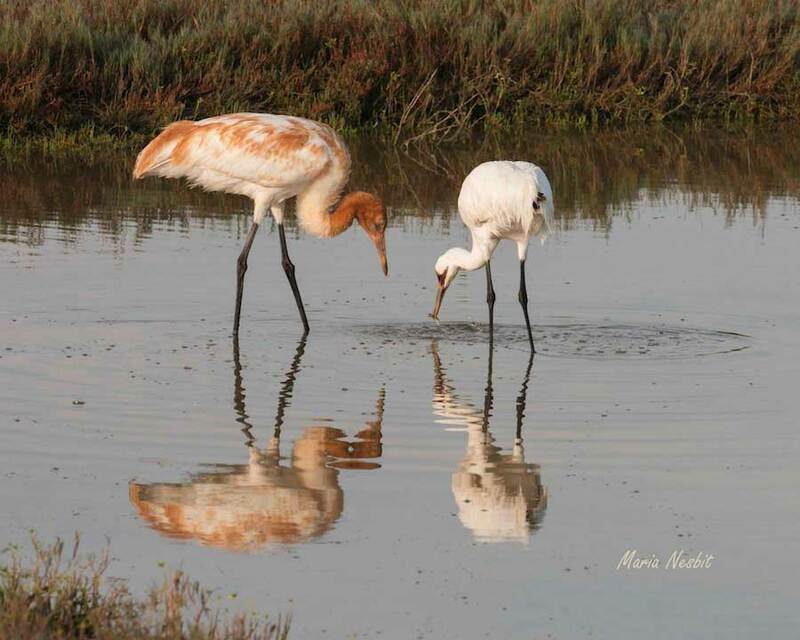 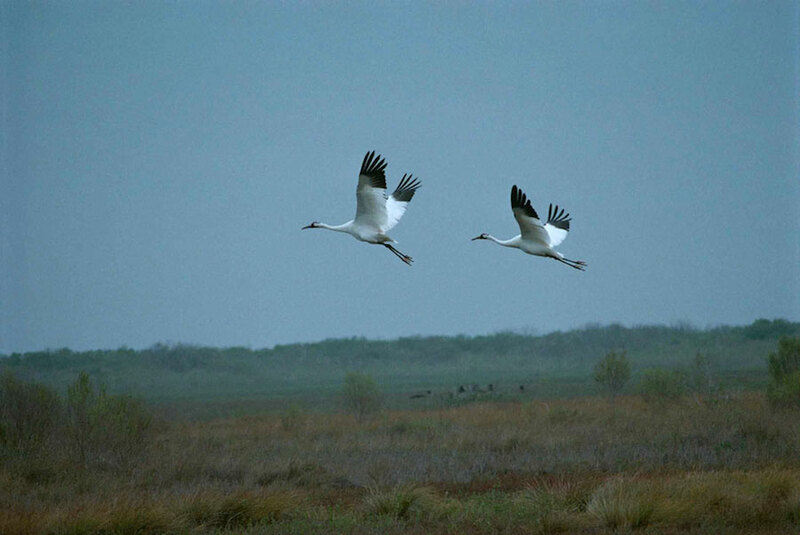 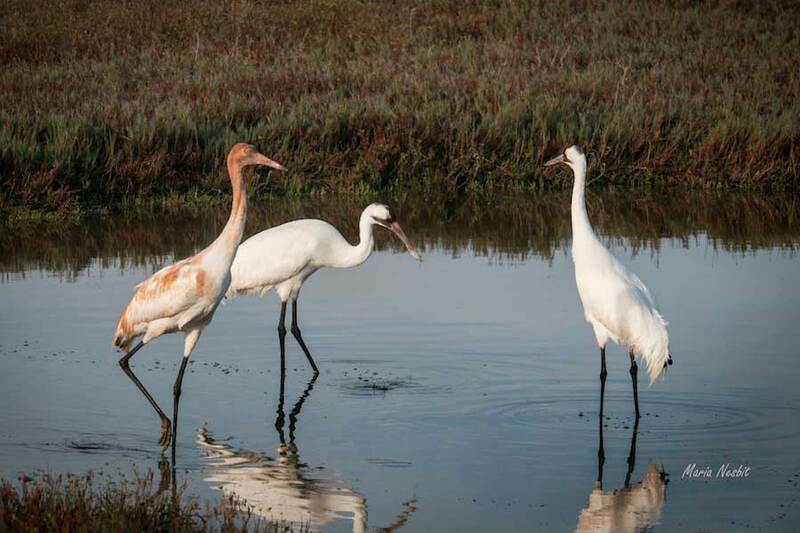 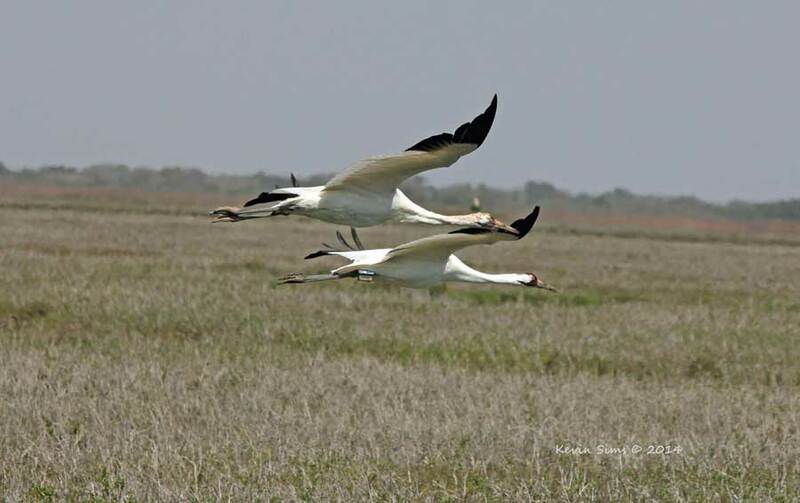 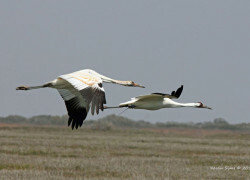 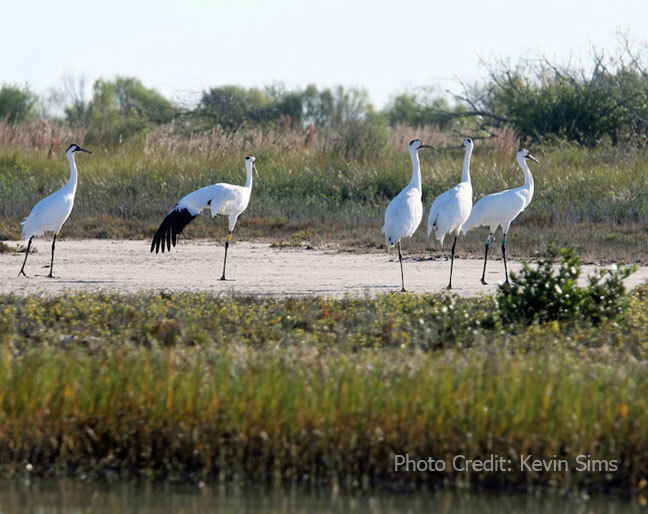 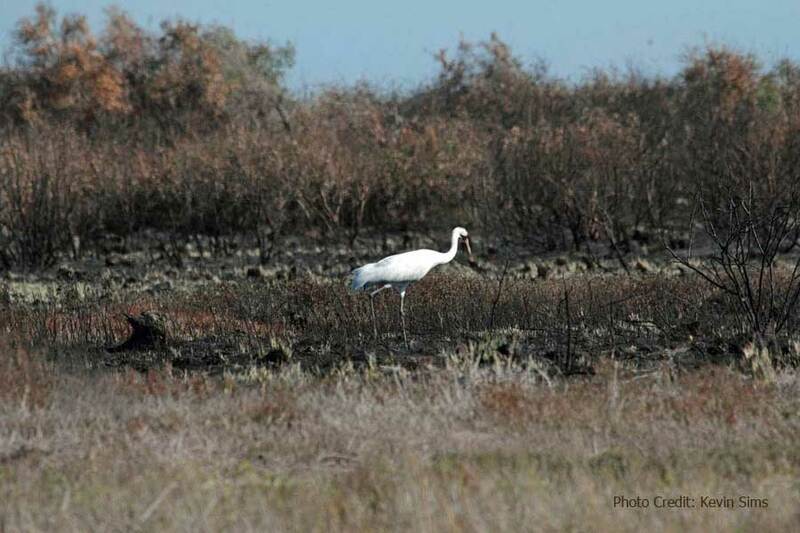 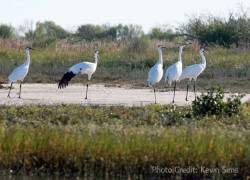 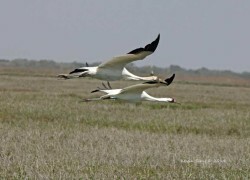 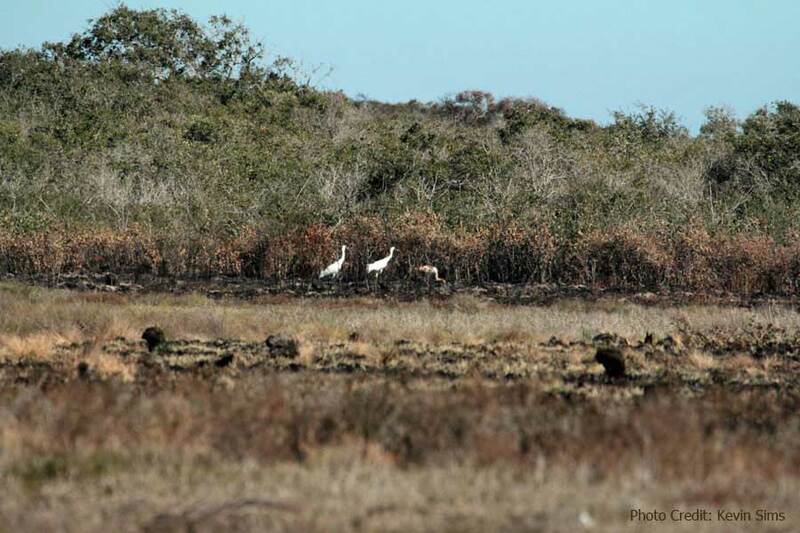 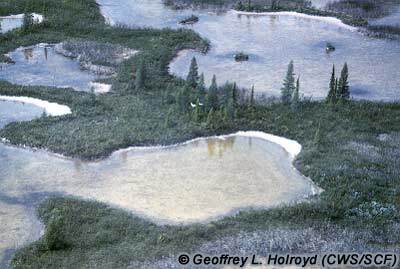 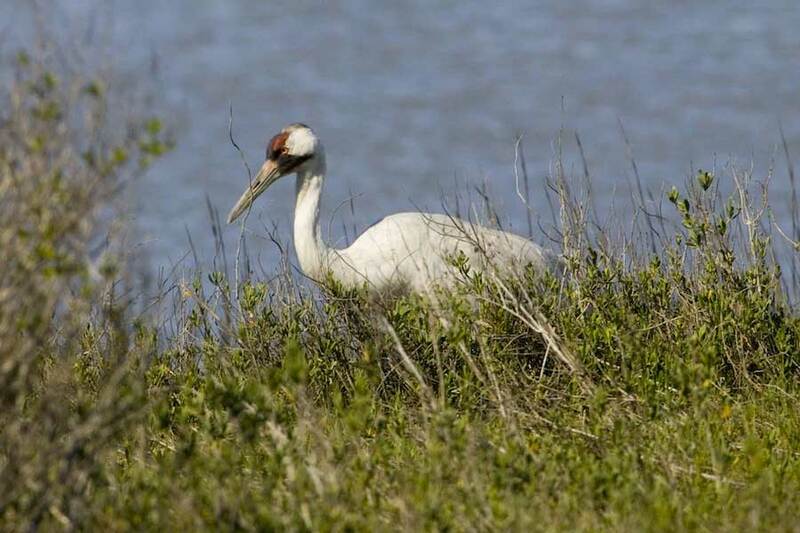 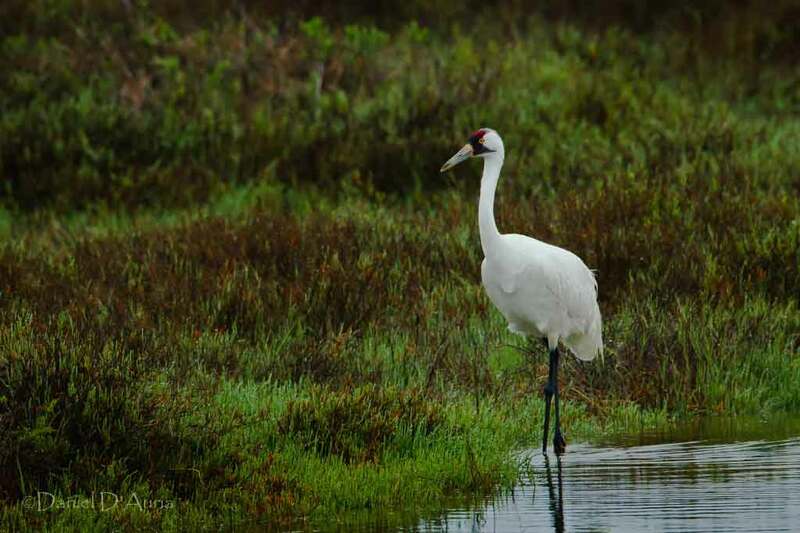 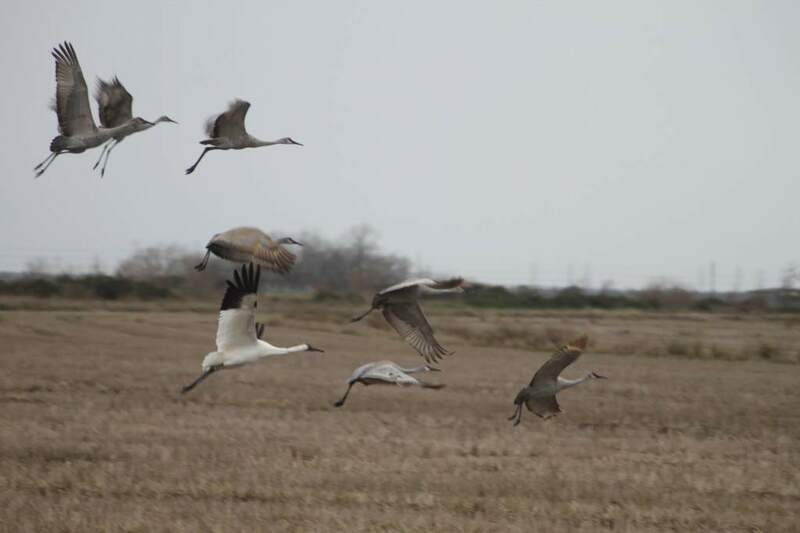 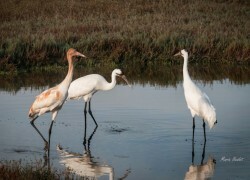 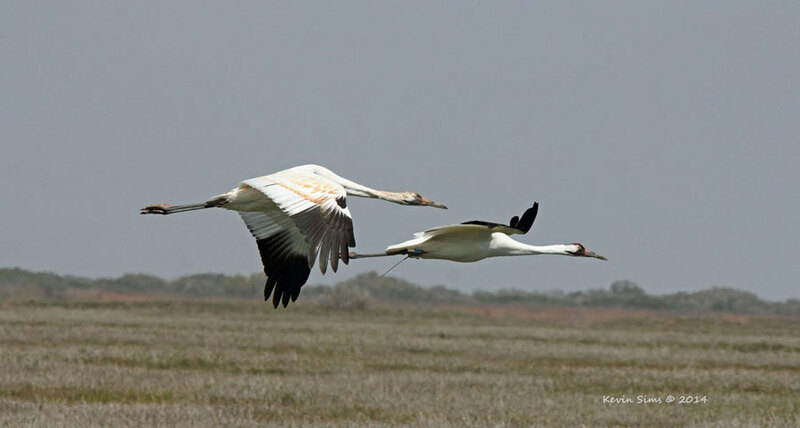 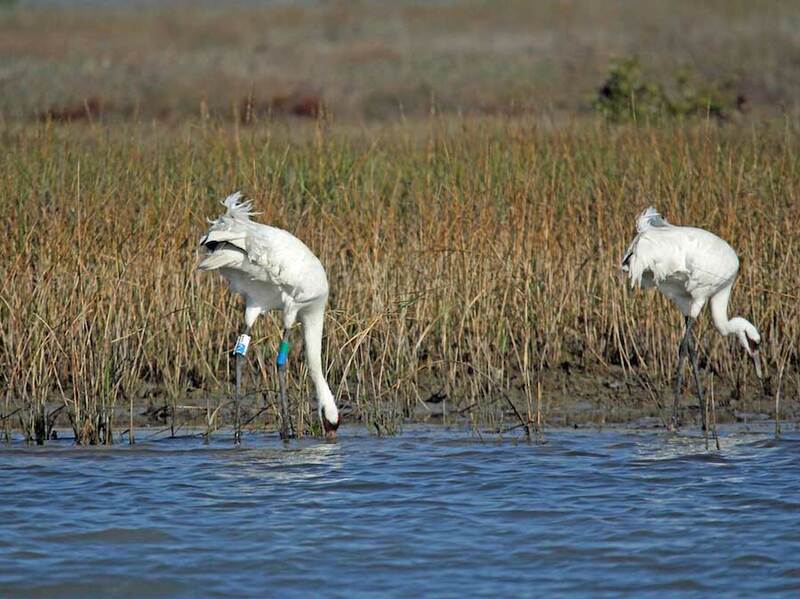 Friends of the Wild Whoopers’ “Whooping Crane Photo Gallery” is a place to view a delightful display of whooping crane photographs from Aransas National Wildlife Refuge, Texas, Wood Buffalo National Park in the NWT, and other areas along the Central Flyway. 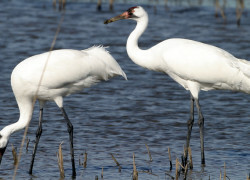 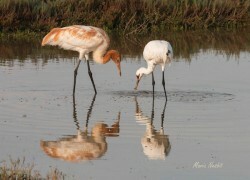 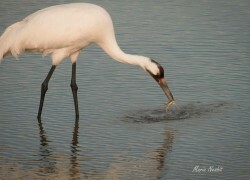 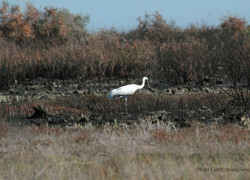 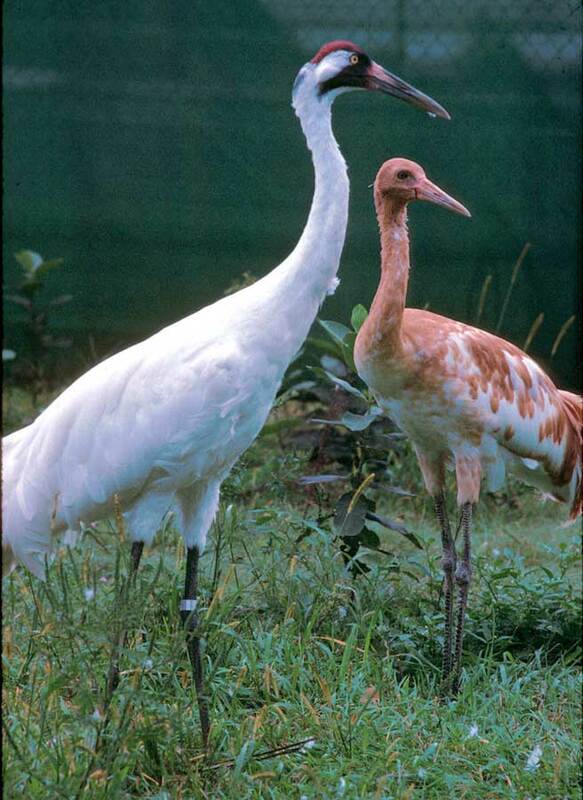 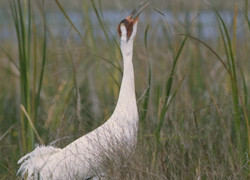 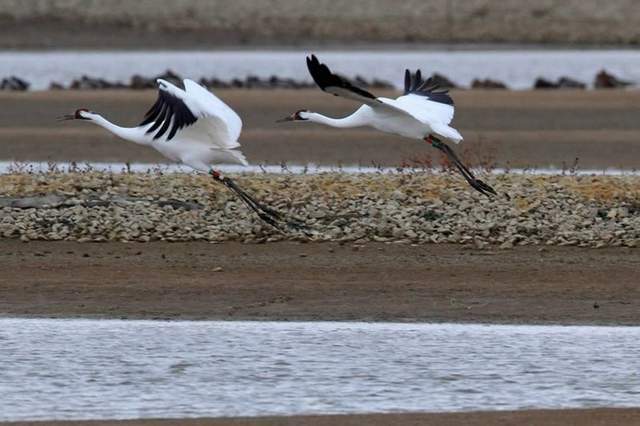 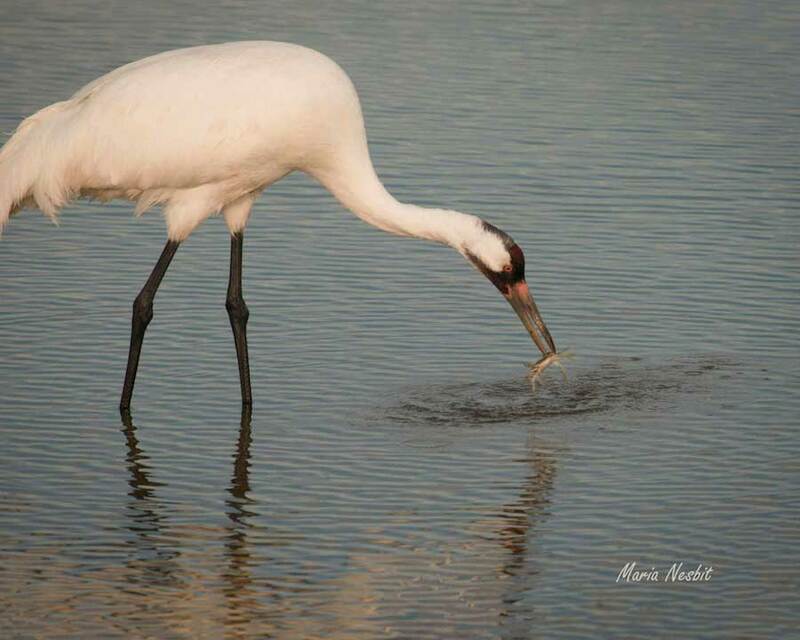 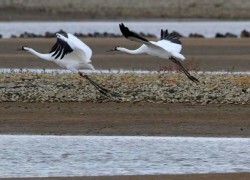 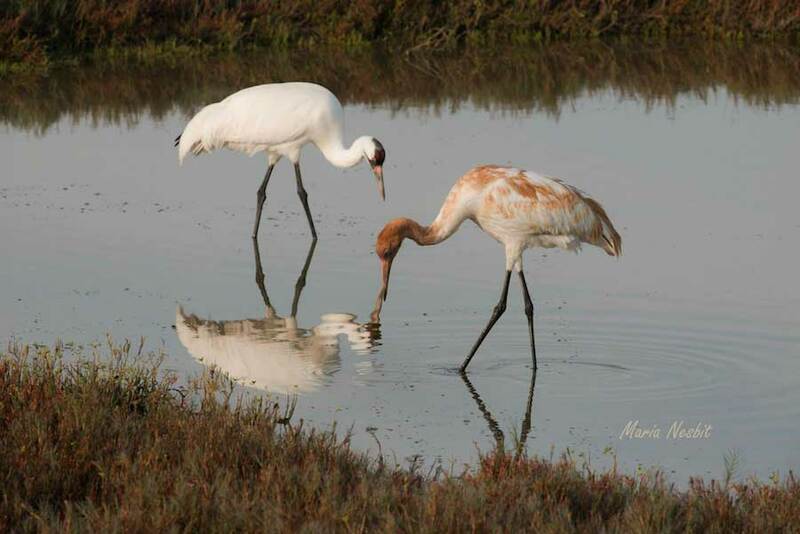 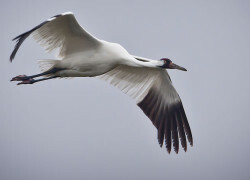 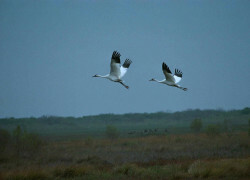 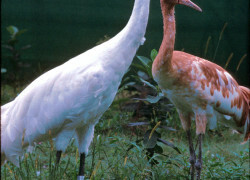 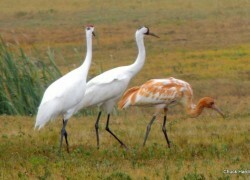 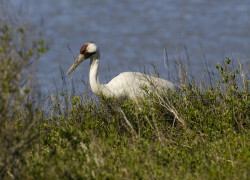 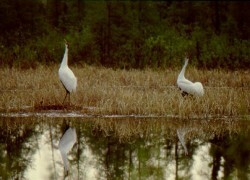 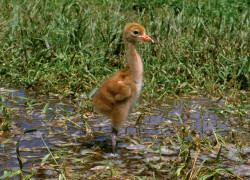 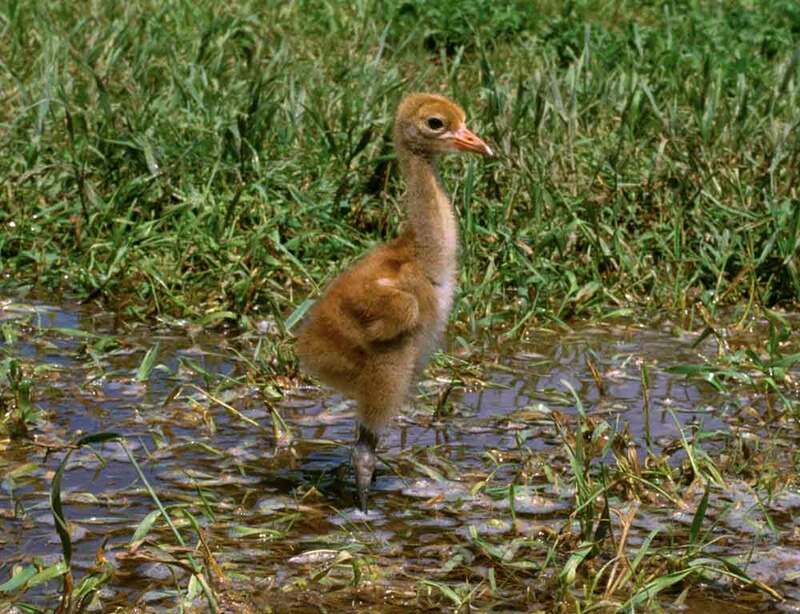 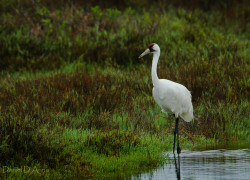 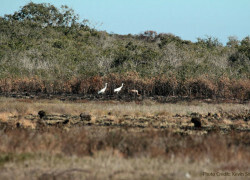 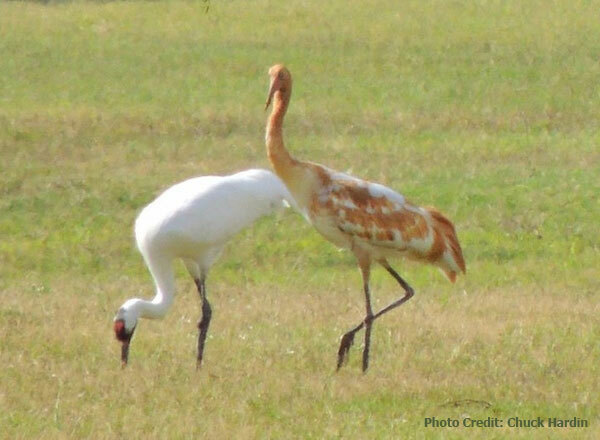 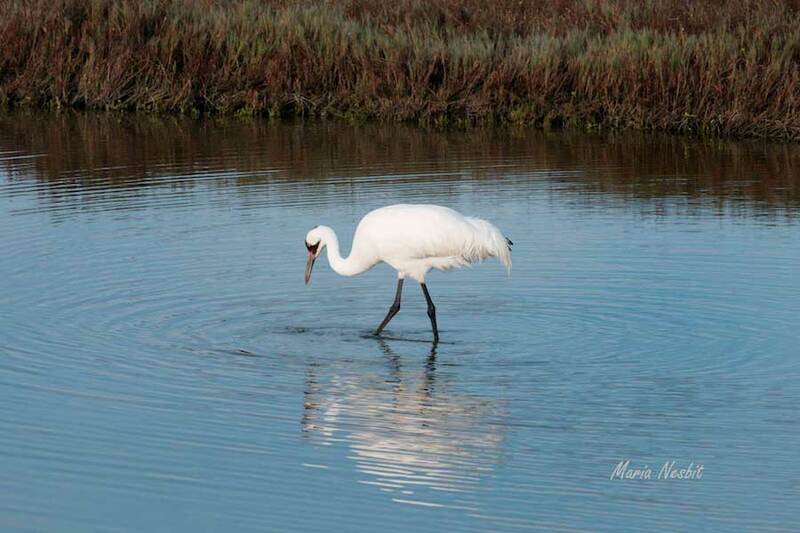 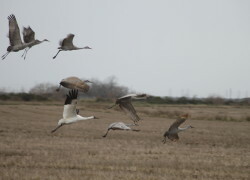 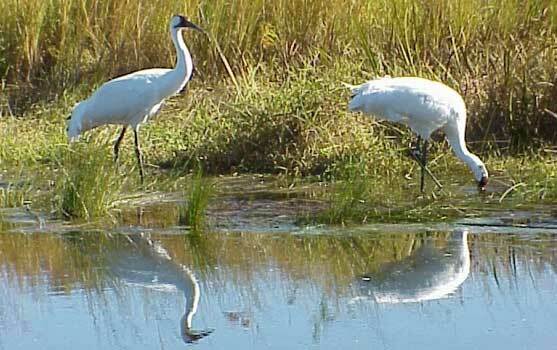 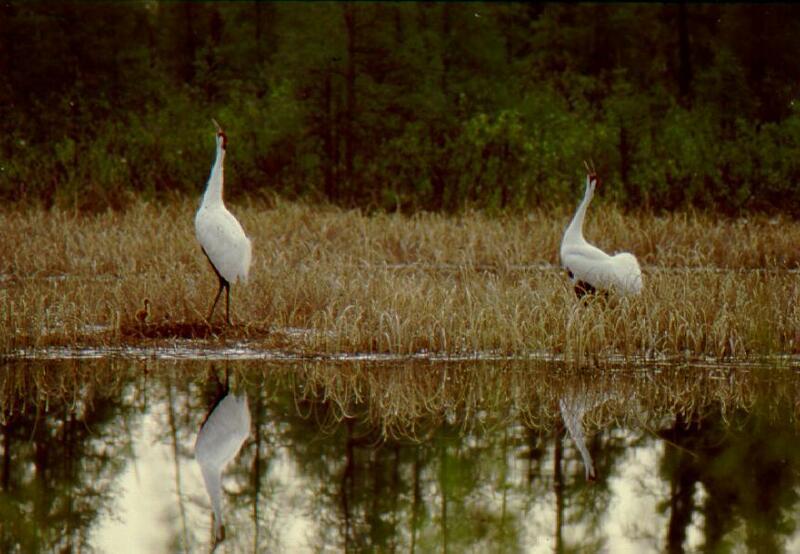 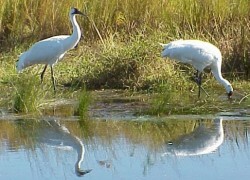 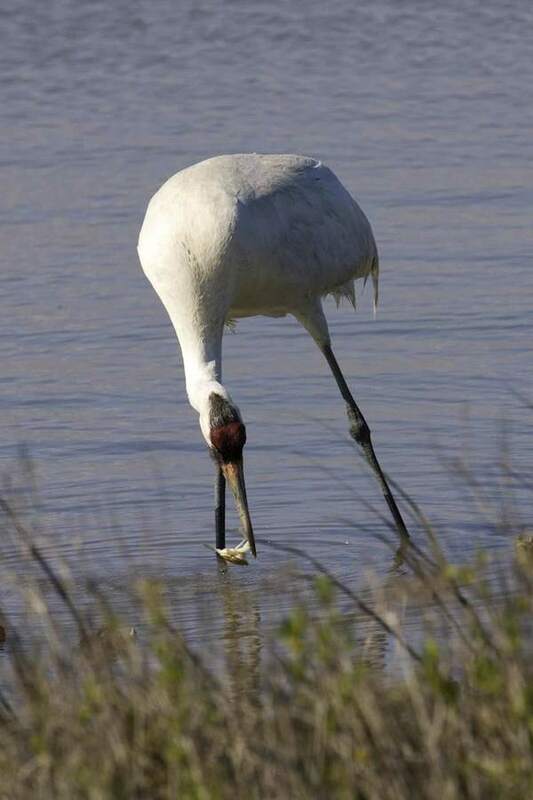 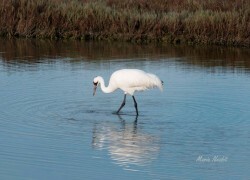 FOTWW thanks all those who have sent in photos for us to post in our Whooping Crane Photo Gallery. 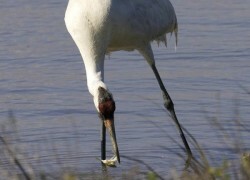 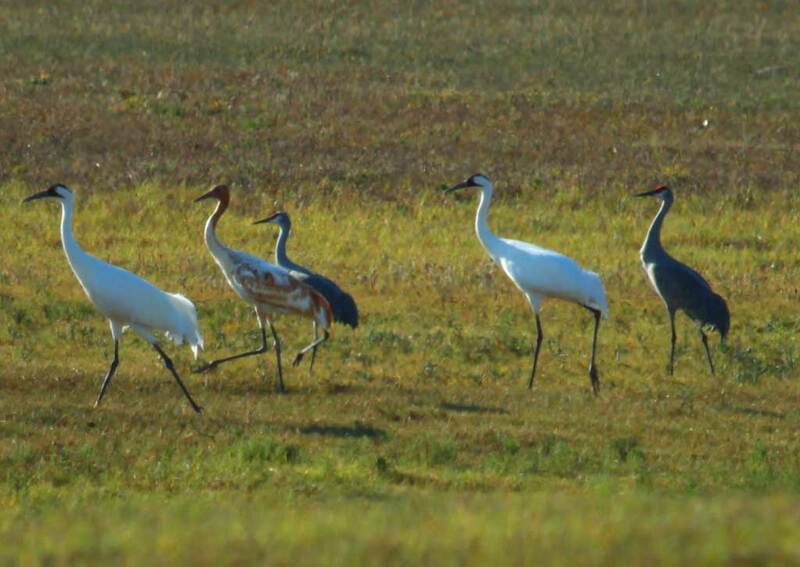 We hope you enjoy this beautiful collection of whooping crane photos of the only flock of Wild Whooping Cranes left in the world. 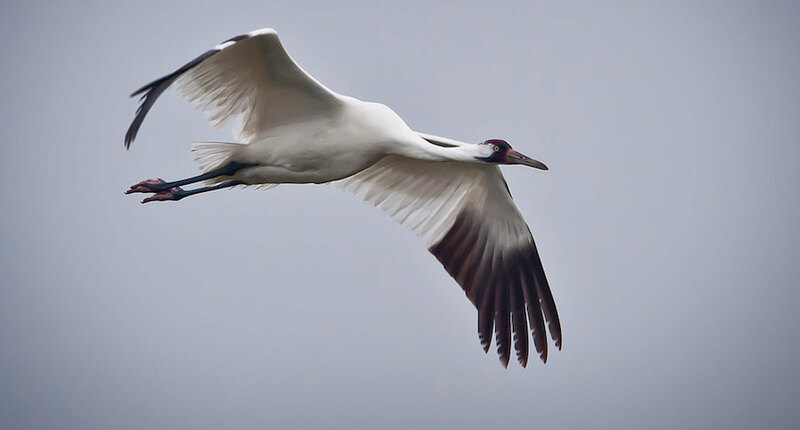 If you would like to have one of your photos of the AWBP whooping cranes displayed in our gallery, please feel free to send them to us.